After failing to qualify for the 2018 World Cup, Bosnia and Herzegovina bet on hiring Robert Prosinecki croatian 49 years old, to take charge of the national team. Until you see, the bet has been won. 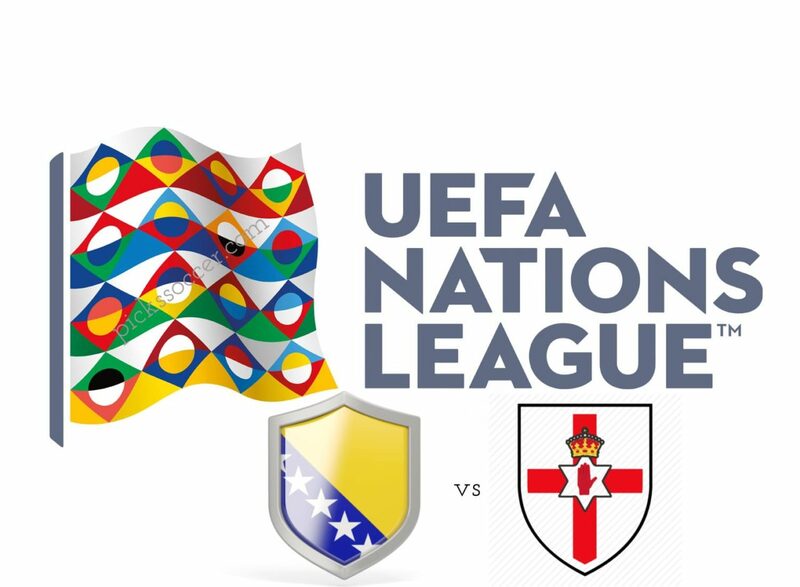 In this League of Nations, the Bosnians lead Group 3 of League B with six points, fruit of victories against Northern Ireland outside (2-1) and Austria at home (1-0). Last Thursday, Bosnia drew 1-1 with a goalless draw against Turkey in Rize. That was the seventh consecutive game without losing, this after the defeat last February in a friendly with Mexico, the unique one in the reign of Prosinecki, that counts a total of nine meetings in the technical command of the equipment. Northern Ireland, meanwhile, has not yet scored in this new UEFA competition, so it is naturally the third and last place behind Austria, who are second with three points. A month ago, the group led by Michael O’Neill lost in the League of Nations debut at home with Bosnia (1-2), having subsequently defeated the Israeli national team 3-0 in a friendly match. However, more recently last Friday he returned to the official competition, eventually returning to the defeat in Vienna against Austria, who won 1-0 in a tricky match where Ireland hit the foot well, however, accomplish with it. At risk of being relegated to League C, the Northern Ireland Team will go to Saravejo looking for a win that will leave the team closer to securing at least second place and consequently maintaining in League B. In front of a Bosnia with technically more advanced individuals, I believe that you will experience some difficulties, even because he will have to take some risks to go in search of a result that allows him to breathe better in the competition and postpone all decisions for the next home game against Austria scheduled for next November 18.